@theorganicface: "@theorganicface Founder #noreentaylordiani would like to thank #KristenStewart for having a moment to enjoy our line." 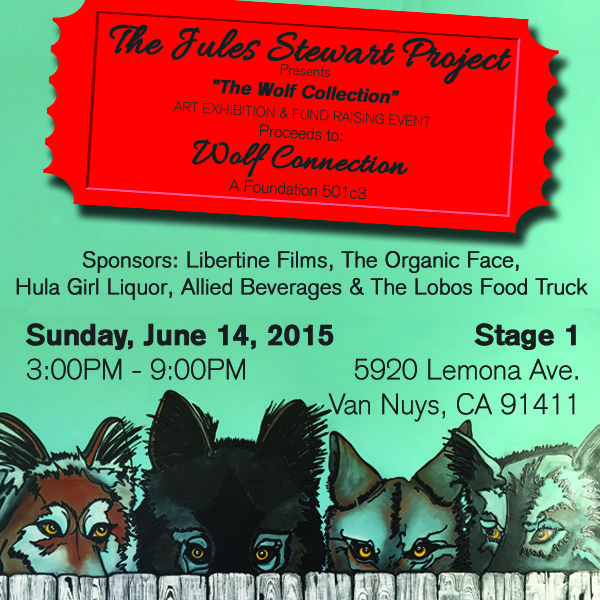 "Jules Stewart Project, a new effort launched this week and spearheaded by Jules Stewart, is proud to announce a partnership with Wolf Connection to help raise awareness about the various issues concerning the current wolf population. Through donations and awareness, they will join efforts to rescue hybrid wolf dogs and wolves bred in captivity, and provide them with a lifetime sanctuary."